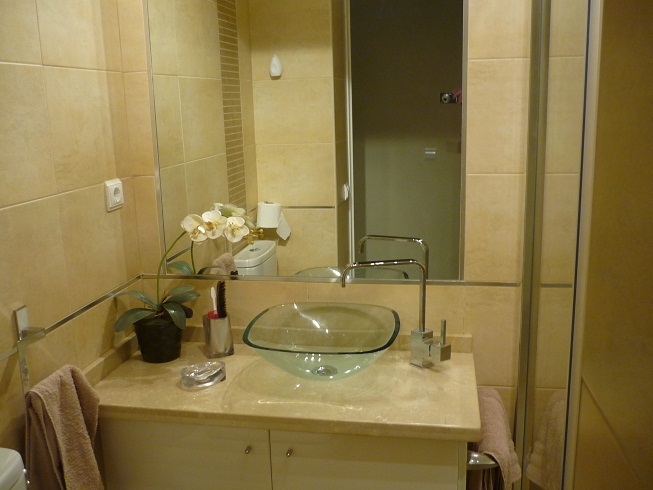 (Licence VFT/MA/00352) -"NON SMOKING" A Luxury 2 bedroom & 2 bathroom top floor apartment, with sea views & private lift. 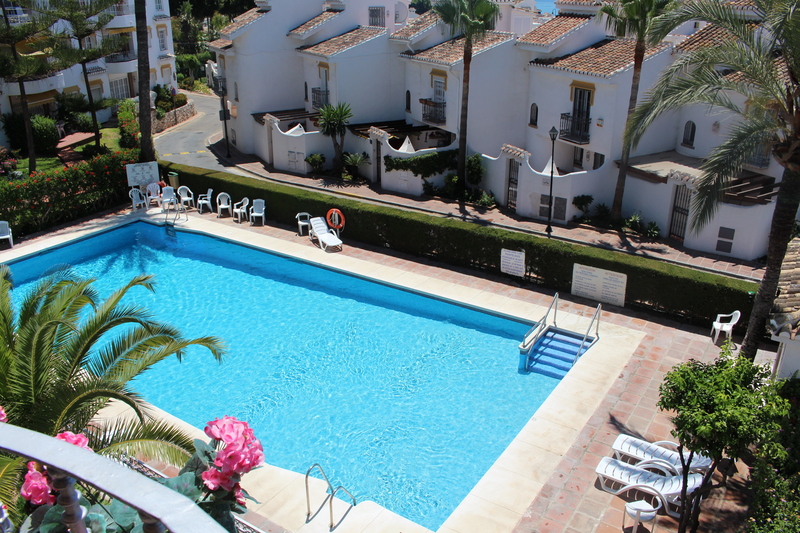 Located in the popular Mijas Playa Club complex, La Cala de Mijas. 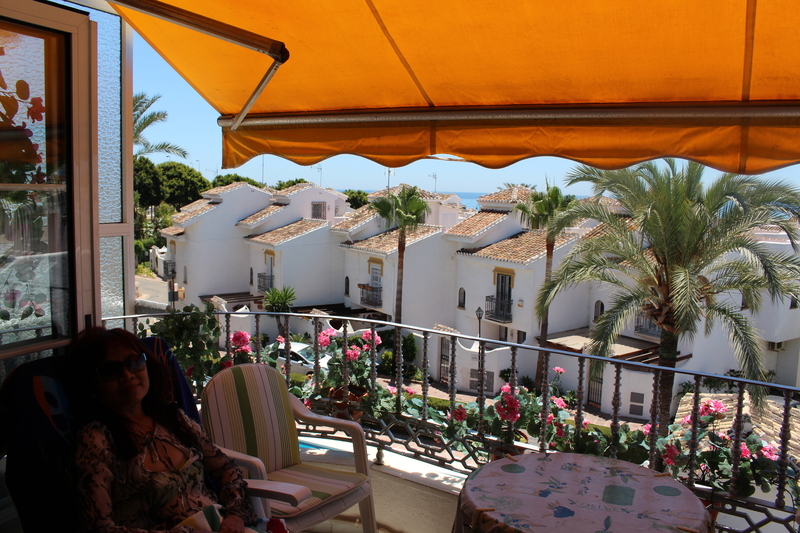 This is one of our featured properties - Top floor south facing apartment. 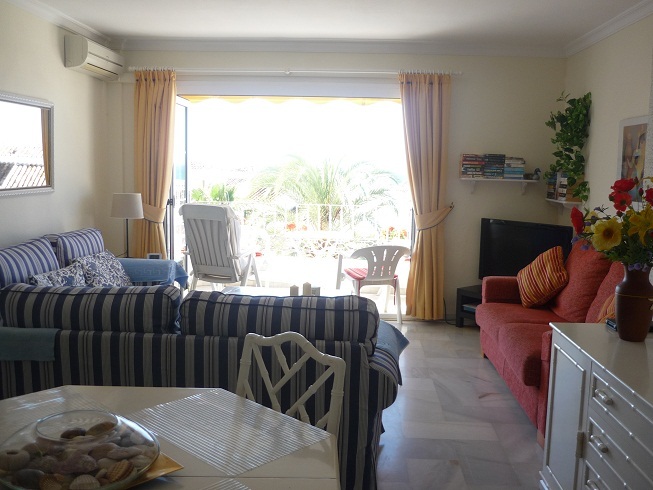 2 bedrooms, 2 bathrooms, Sea & Pool views, Clients Safe, extensively equipped kitchen, cooker, fridge freezer, dishwasher, washing machine, Iron & board, microwave etc. Free wifi. Large flat screen UK TV plus Sky & BT Sports & movies. Air conditioning with heating is provided free of charge. Laundry & linen is included (use your own towels for beach & pool). 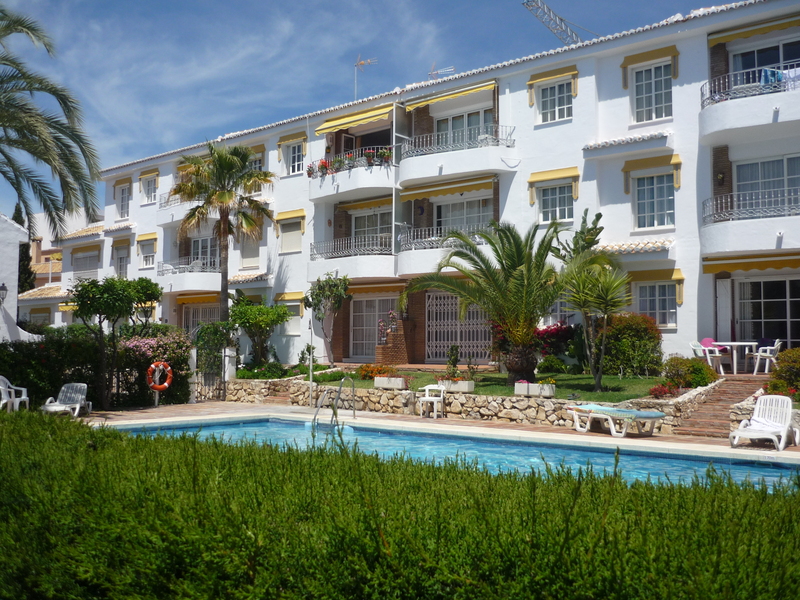 All local amenities are close by in easy walking distance - shops, supermarkets, bars, restaurants, hairdressers, banks, doctors, chemist, local Wednesday & Saturday market, buses & taxi rank, and, La Cala beach is only 100 yards away. This Apartment is suitable for the infirm or elderly but unfortunately we cannot accommodate mobiliity scooters. If you require any further information please contact us. Booked this apt for my mother and father in law and we have stayed in it ourselves on a number of occasions - very nicely furnished and more of a home than a rental so is very welcoming - the balcony view looking to the beach and sea is probably the best from any of the apts on the complex - the apt benefits from having AC - we would most definitely stay in again ! !